If you love that morning cup of Joe or a relaxing glass of red wine, you may not realize that you’re slowly staining your teeth. Coffee, red wine, tea and soft drinks discolor your smile. Your smile is one of the first things people notice about you…so shouldn’t you put your best foot forward? We provide customized, take-home trays, and we will monitor your progress, bringing you back to the office periodically to modify the treatment as needed. Our whitening trays are more customizable than those that are store-bought. We are able to use stronger whitening concentrations than those offered in over-the-counter whitening strips. 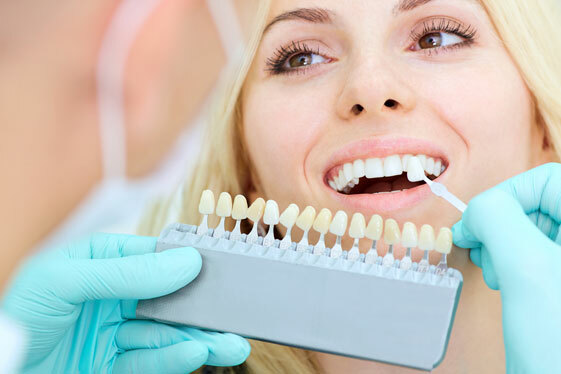 We offer methods to manage any post-whitening tooth sensitivities that may develop. We’ll improve your smile so you can look your best. Contact our Wilmington office to learn more.